Here we are on day 9 of our little jaunt through the glens and moors of Scotland. 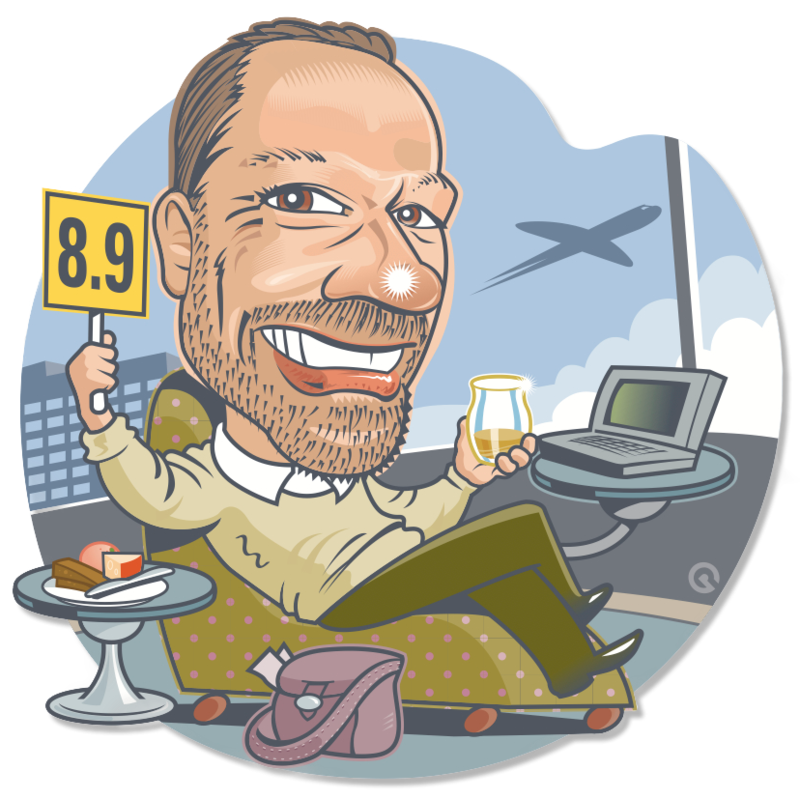 Today we welcome back Single Cask Nation to the lineup. You may remember a particularly delicious Undisclosed Islay from the 2nd Editon that was their debut. Thanks to Joshua and Jason for spending time rooting through warehouses in Scotland to find us today’s dram. “It’s a Highland Jim but not as we know it”. Loch Lomond is a distillery in the Highlands that was originally founded in 1814 and there are no actual records of exactly when it closed. 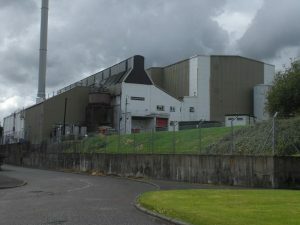 The Loch Lomond distillery as it stands today was founded in 1964 by the then owners of the famed but closed Littlemill distillery. Certainly industrial by Scottish standards Loch Lomond is a work horse of a distillery. Unique among distilleries Loch Lomond opened a Grain distillery in 1994 and was at the time the only distillery in Scotland able to produce both Grain and Malt whisky. Croftengea is the proprietary name for their peated range of Single Malts that to my knowledge is not seen here outside of the odd independently bottled cask. 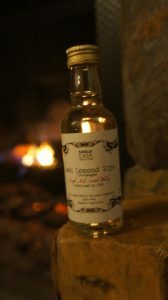 Single Cask Nation Loch Lomond Croftengea Peated Highland Single Malt bottled at a cask strength of 55.6% with no chill filtration or colour. Aged in a refill Bourbon Hogshead cask number 486. 10 Years Old. We have had a few refill Hogsheads so far and for good reason. Using a refill cask can work well in leaving vibrant fruit characteristics that would otherwise be drowned out by a first fill barrel. Color: Light again as you would expect but as we have come to learn so far light in color does not mean light in taste. This might be our lightest whisky so far in the 3rd edition and is saved from being almost clear by the tiniest fleck of gold. Nose: Pan fried Lamb chops and roasted root vegetables that get all crusty and almost burnt. Pumpkin, Potato, Broccoli and Carrots. This is like Sunday dinner in a glass. Palate: Wow thick and unctuous with smoldering rubber and a lovely bitterness that only adds more depth. completely fills the palate with an oily mouth feel that reaches out to every crevice. Some creamier aspects flow along adding just a soft sweet ride to it all. Finish: Finally there is some fruit that peeks through all the vegetables and for me it is burnt citrus and specifically thick skinned blood orange cut in half and grilled. The finish rolls on and down warming right to the heart. Fantastic peated Highland that will fulfill all those peat lovers dreams and maybe take some Highland loving folk along for the ride as well. Lets see what whiskylassie has to say about this here. 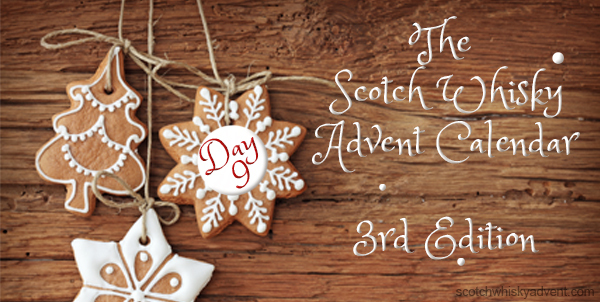 In the third edition on day 9 we had the monster Glen Moray from A.D. Rattray that I mentioned yesterday in comparison to our behemoth Glenrothes from Malt Whisky Company. You can read all about it here. Well onward and upward as they say. Tomorrow we head back to Speyside for another single cask from the folk at A.D. Rattray.